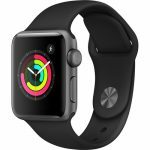 JBL Black Friday Sale - Bluetooth Speakers, Audio, & More, Expires: 11/24/2018. - Free 2nd day air shipping on select items. 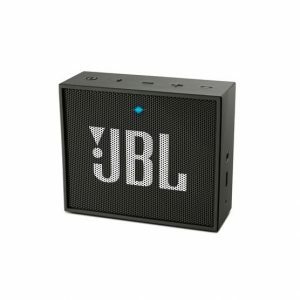 JBL Go 2 $24.95 (reg. $39.95). JBL Charge 3 $89.95 (reg. $149.95). JBL Flip 4 $59.95 (reg. $99.95).